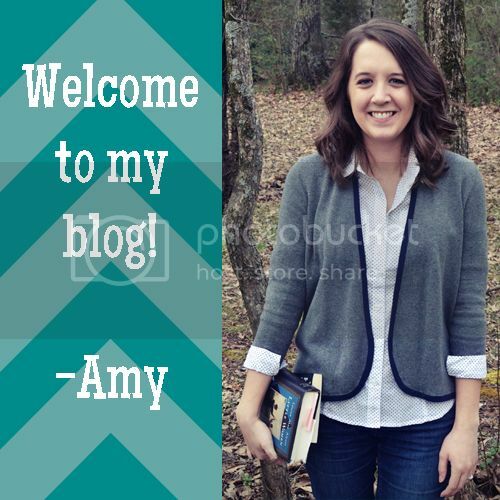 This entry was posted in Books, Reviews and tagged books, reviews, tiger lily, YA. Bookmark the permalink. I have to admit I usually avoid references to Tiger Lily on blogs because everyone loved it and I just …. didn’t. It’s been probably a year or more since I read it but I don’t remember that I found any of the characters likable. I liked that she was trying to be unique with a well known story, but I didn’t really like any of the changes she made. So, it just made it hard. Yeah, like you, I thought the concept was neat, but it just didn’t work for me. it was hard to get behind the characters, and I probably still could have enjoyed the book without liking them if I had gotten out of their story. And you’re definitely not the only one; I read this for book club and we actually had a wide range of reactions to this one, including someone having similar feelings to it as I did and someone giving up on it. I’m sorry you never really connected with this one. I’ve also heard great things about it, and even tried to pick it up at one point, but after not connecting after a few pages, I set it aside and never picked it back up. It does sound like having Tink be the narrator creates quite the disconnect. Peter Pan retellings have been huge lately (I know this one is a bit older), but I haven’t actually read any of them. I am excited for Alias Hook which is an adult continuation of the story from Cpt. Hook’s POV. Great review! Yeah, I feared early on I might not love this one, but I wanted to give it a chance, plus it was for book club, plus I had paid for it. I think the narration could have worked if Tink had been a better storyteller, but I didn’t feel she was, so it just made it feel odd and distant for me. 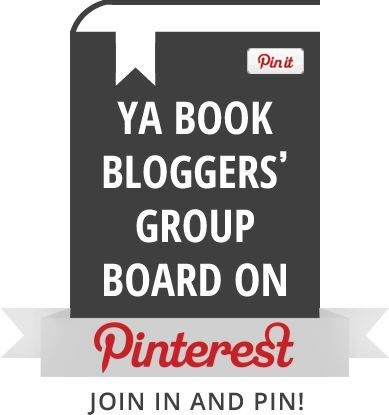 I’ll be interested in hearing what you think about Alias Hook and/or any other Peter Pan retellings you might read and review! I 100% agree! I just couldn’t connect to this book at all..I felt there was no real character arch..it was a let down because I loved the concept. Yeah, I didn’t see much of a character arc either. I mean, she changed some in the end, but that was definitely not where the emphasis of her story was placed. Oh, finally. I felt like I was some kind of black sheep while reading. Everyone loved it, but I just felt it was meh. I don’t remember much (not a good thing), just that I didn’t really enjoy it. There were a few good things, but still. Great review! Thanks, Summer! I’m glad my review could unite all us black sheep together! 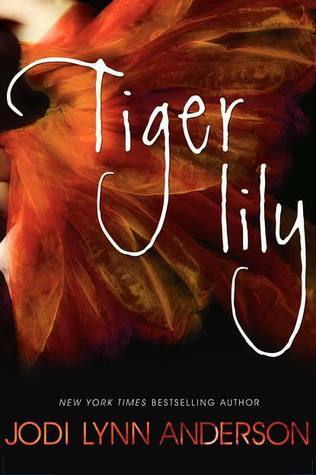 I’ve never read Tiger Lily, nor have I actually heard much about it. Which seems weird now to me. I’ll probably give it a shot. I haven’t heard crazy good reviews about it, so I’m not going in with the hype machine playing it up for me. 🙂 Great review! My experience was most people seem to love it! It’s always good to go in with less expectations though, just in case! I totally agree with everything in this review! Especially the parts about how it was weird that the characters were unique and complex, yet still so hard to connect with and everything felt so stilted. That word is the perfect descriptor for this book…it’s what I felt the entire time I was reading it.